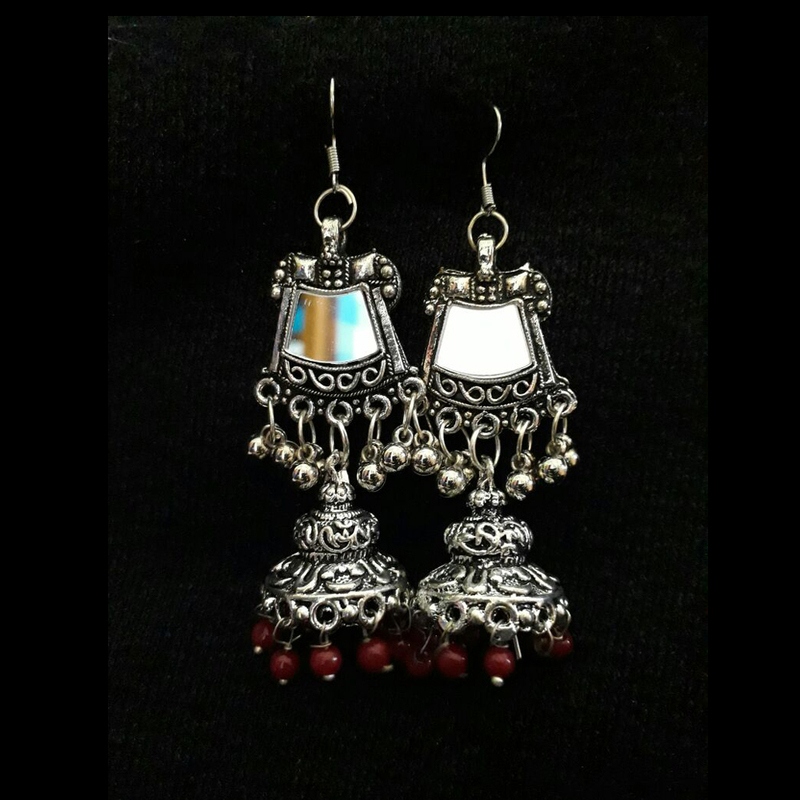 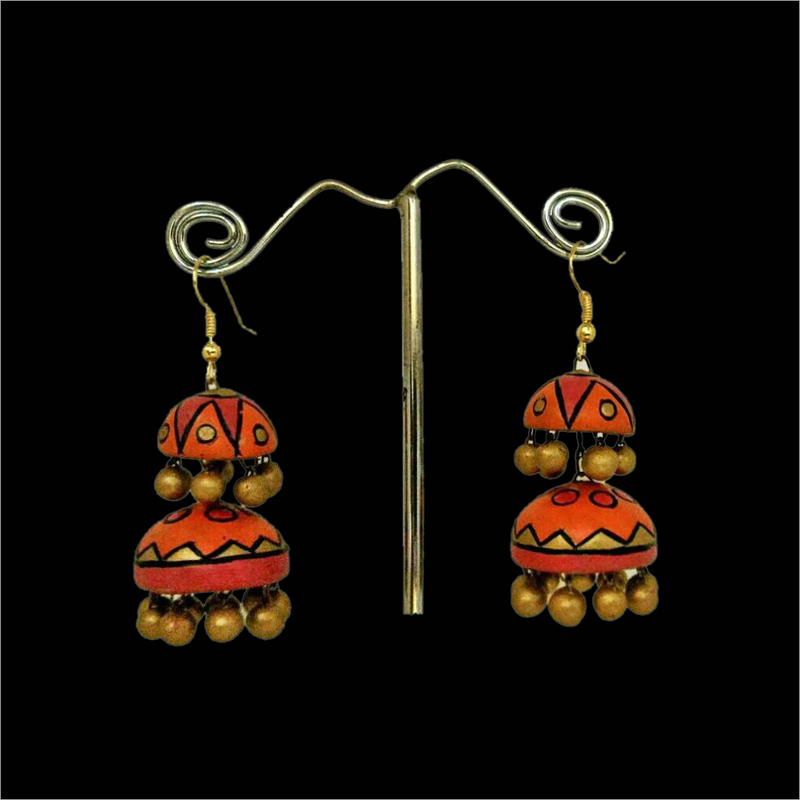 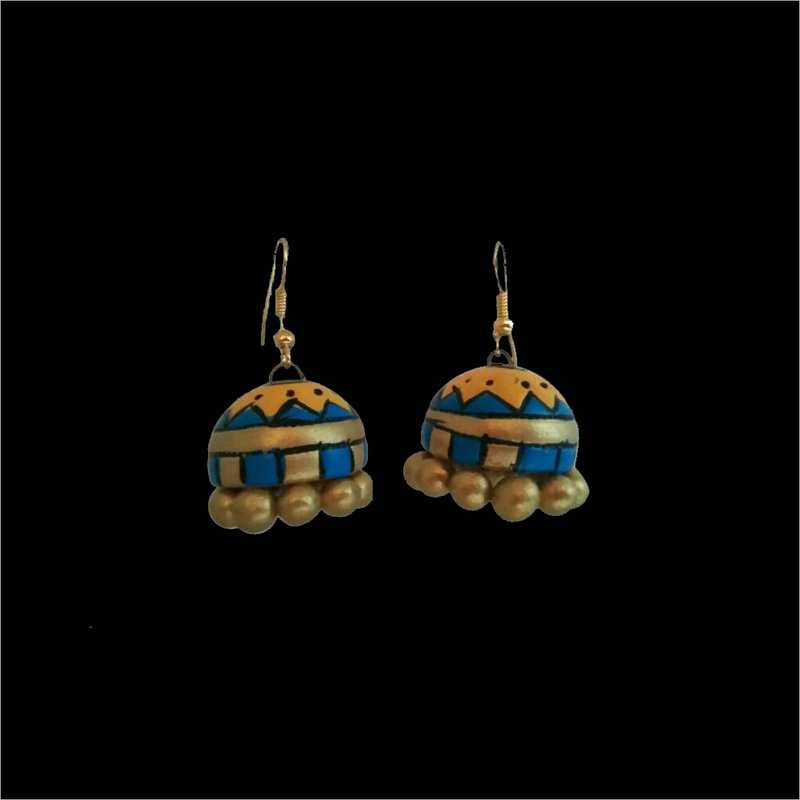 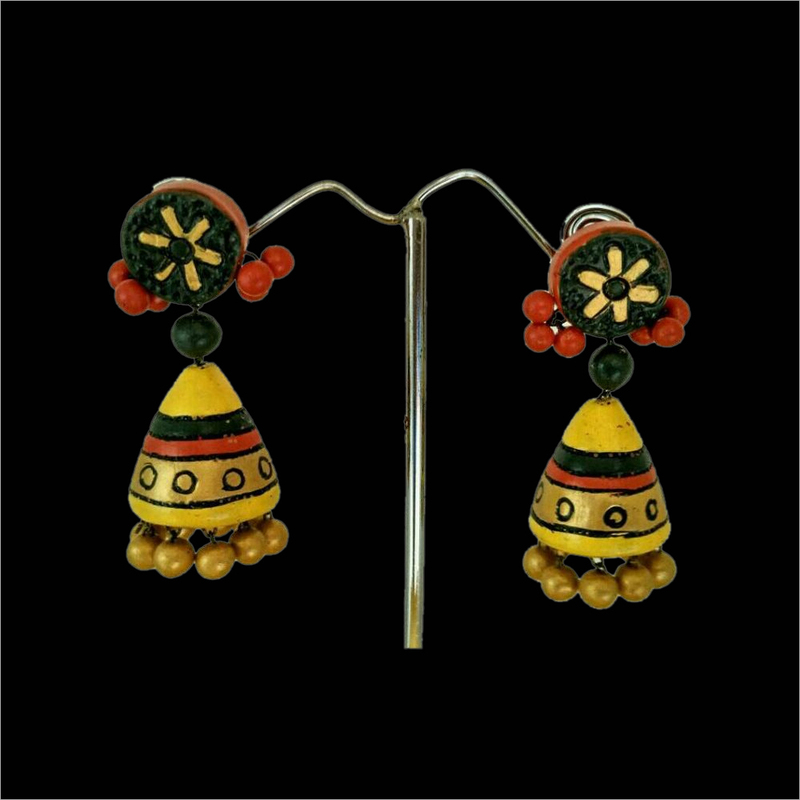 We are counted as a leading supplier and exporter of Terracotta Leaf Maroon Jhumka. 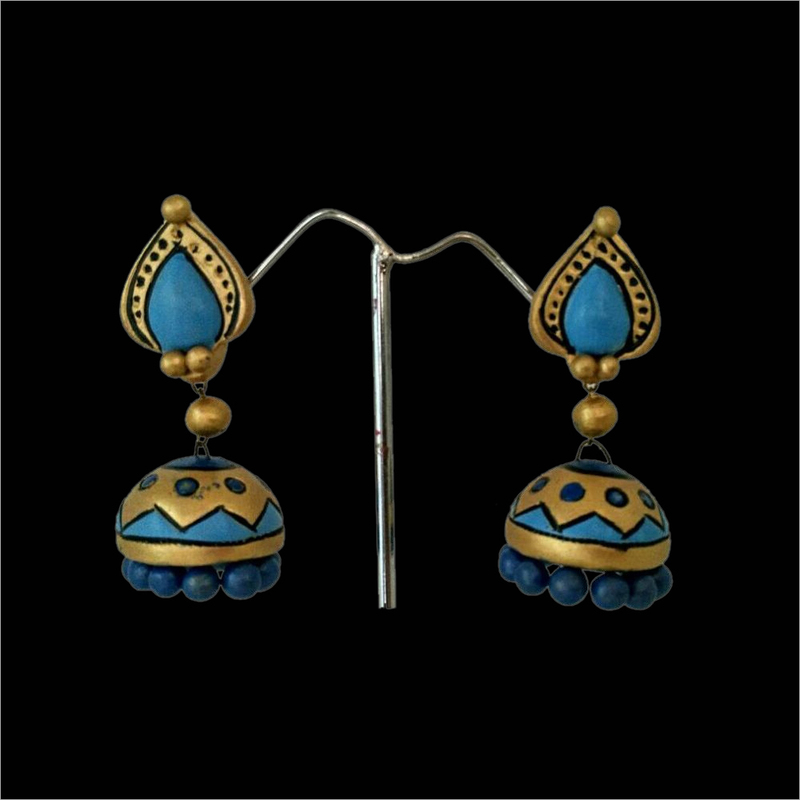 This jhumka is designed by using fine quality teracotta materials procured from esteemed vendors. 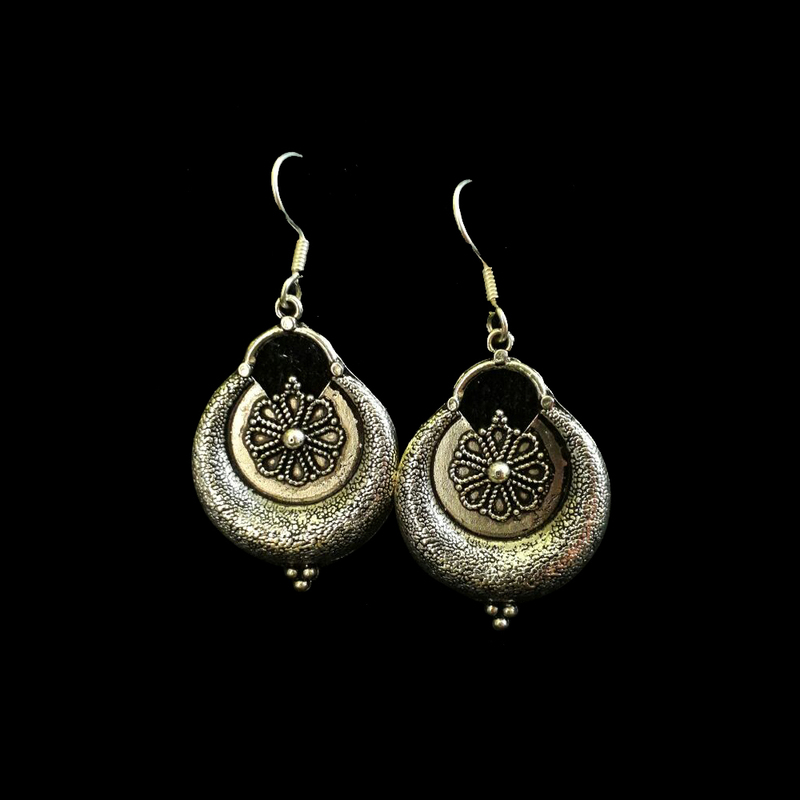 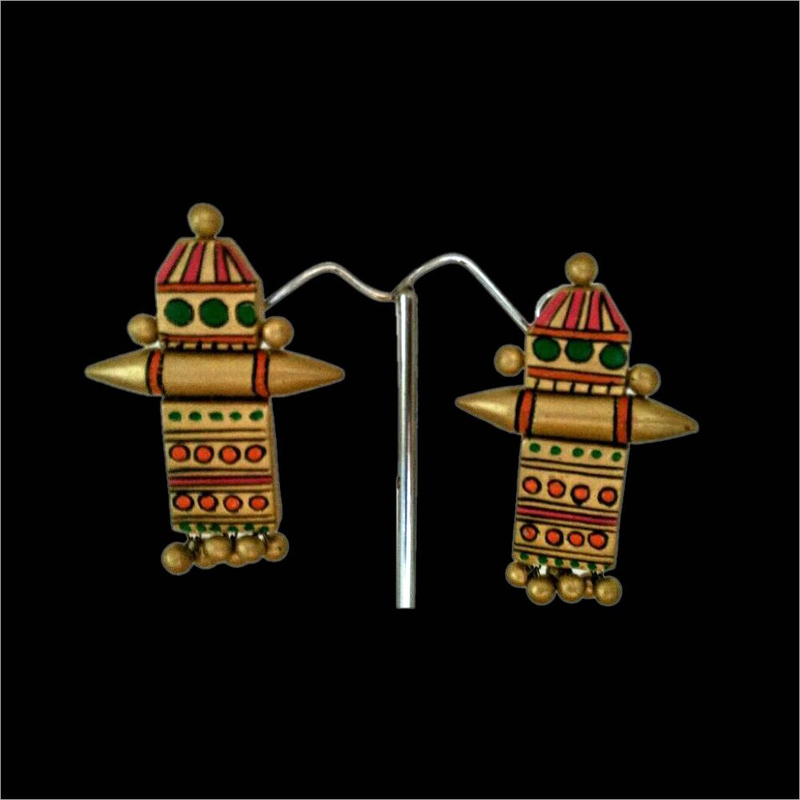 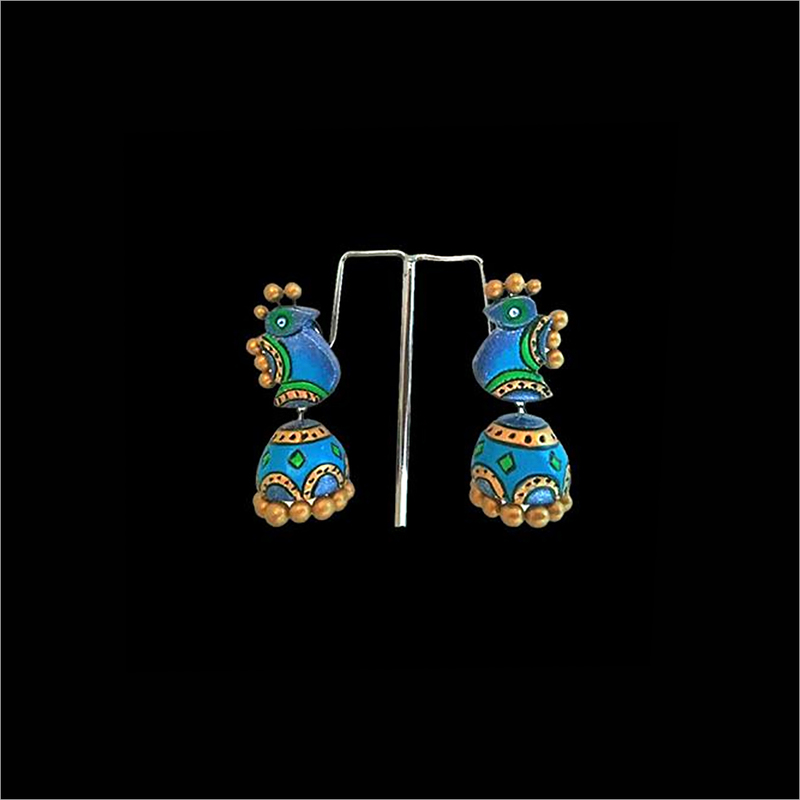 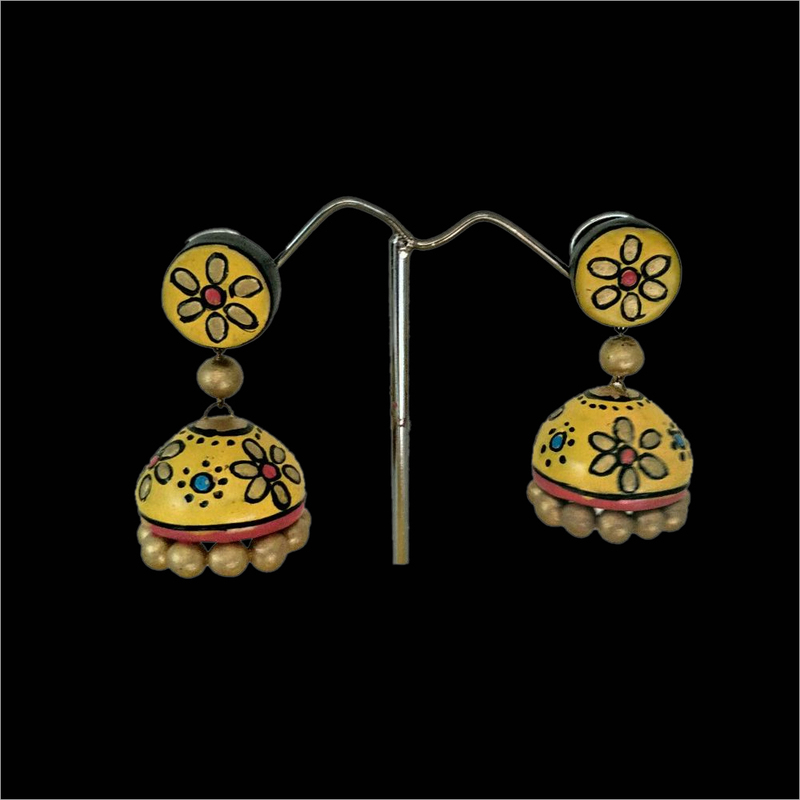 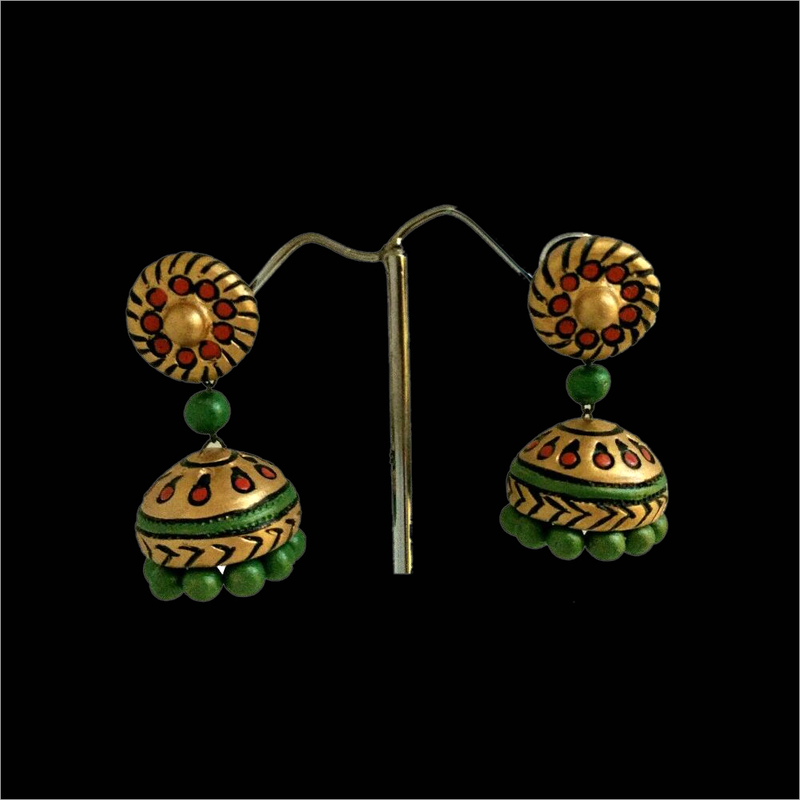 Our jhumka is carved by skilled craftsmen to make it look attractive over other. 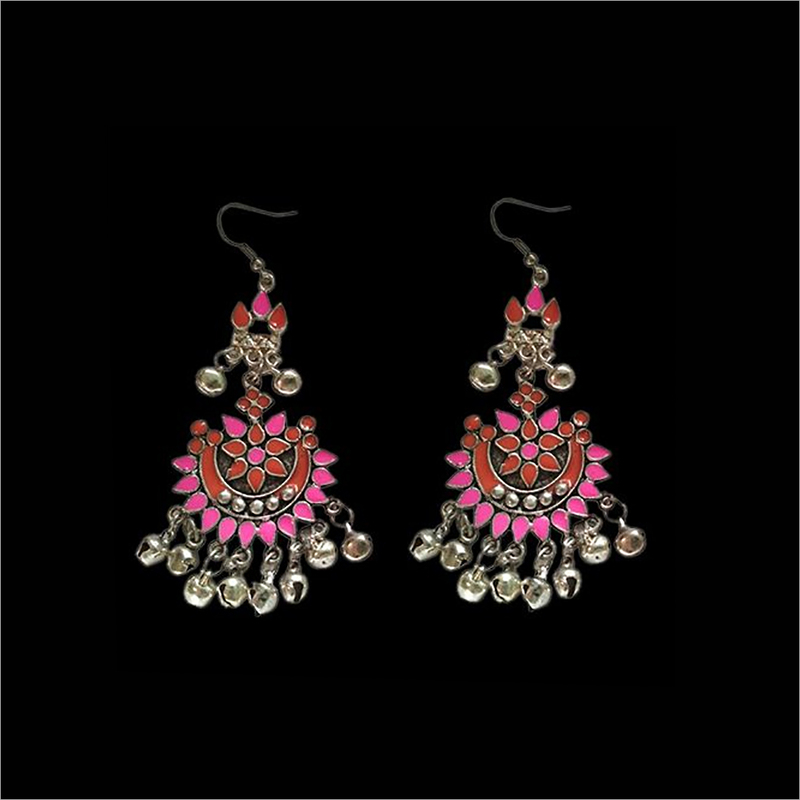 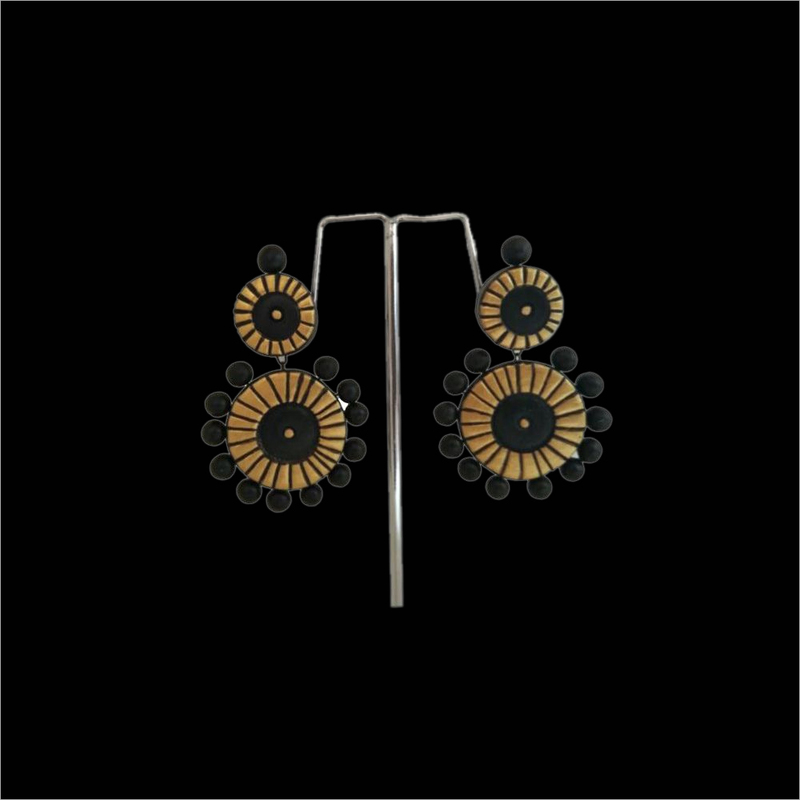 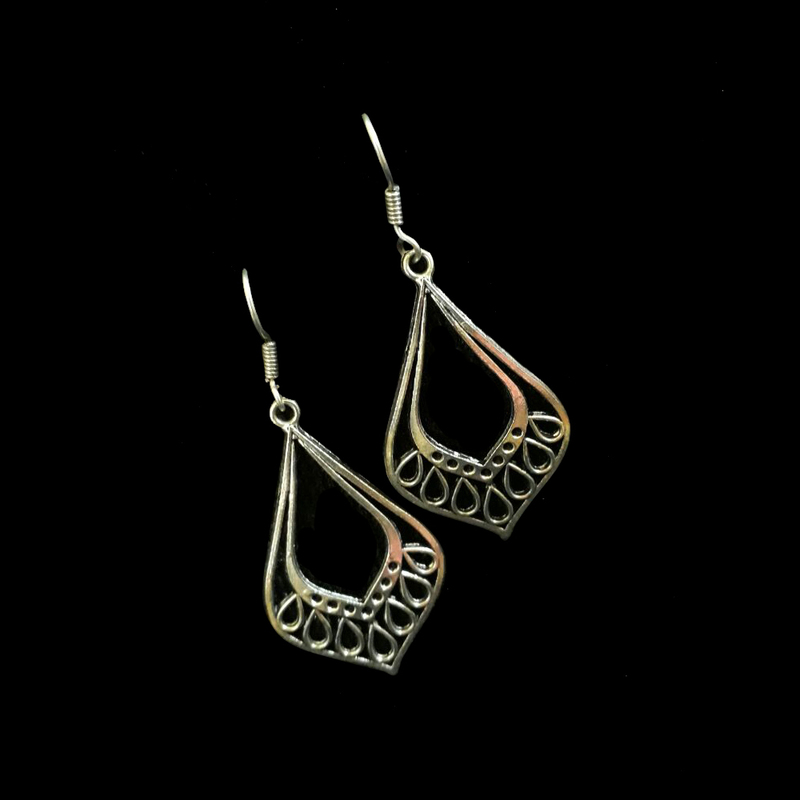 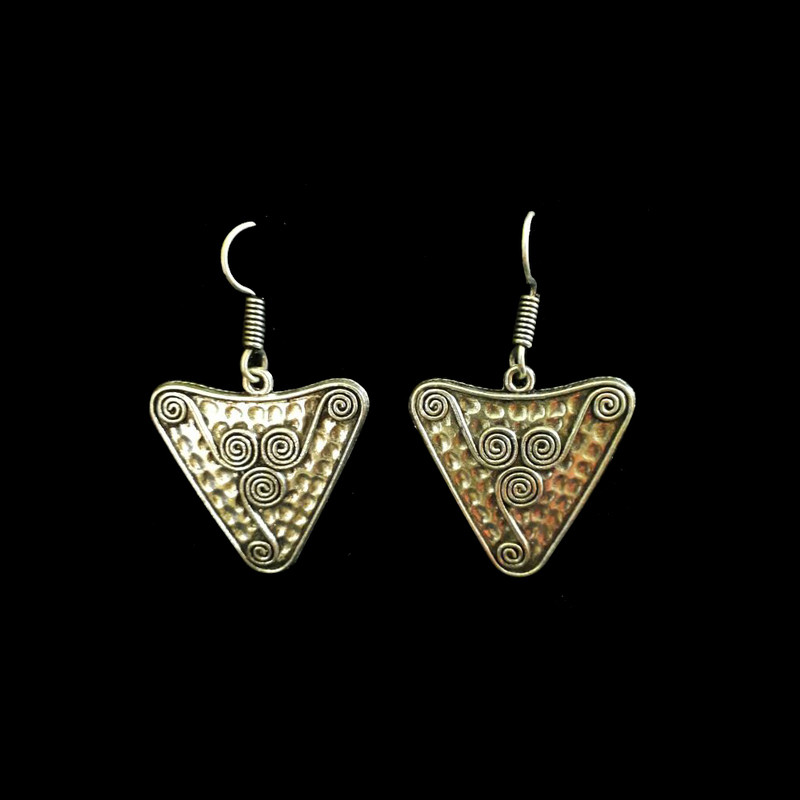 In any party and function, this earring adds a charming look to the beauty of wearer. 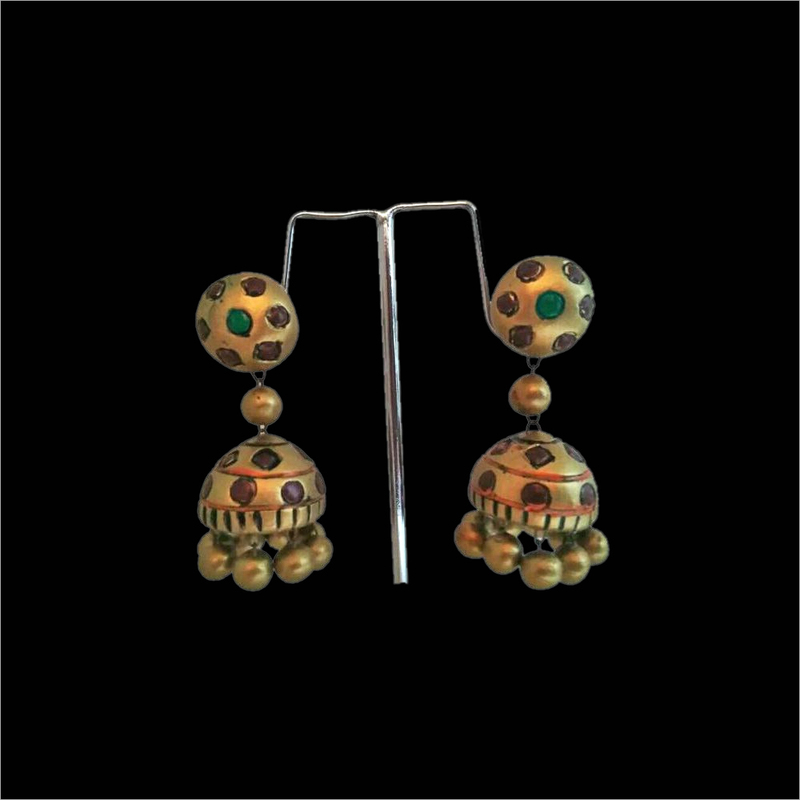 Our jhumka is carved with an attractive maroon colored leaf with the help of modern tools. 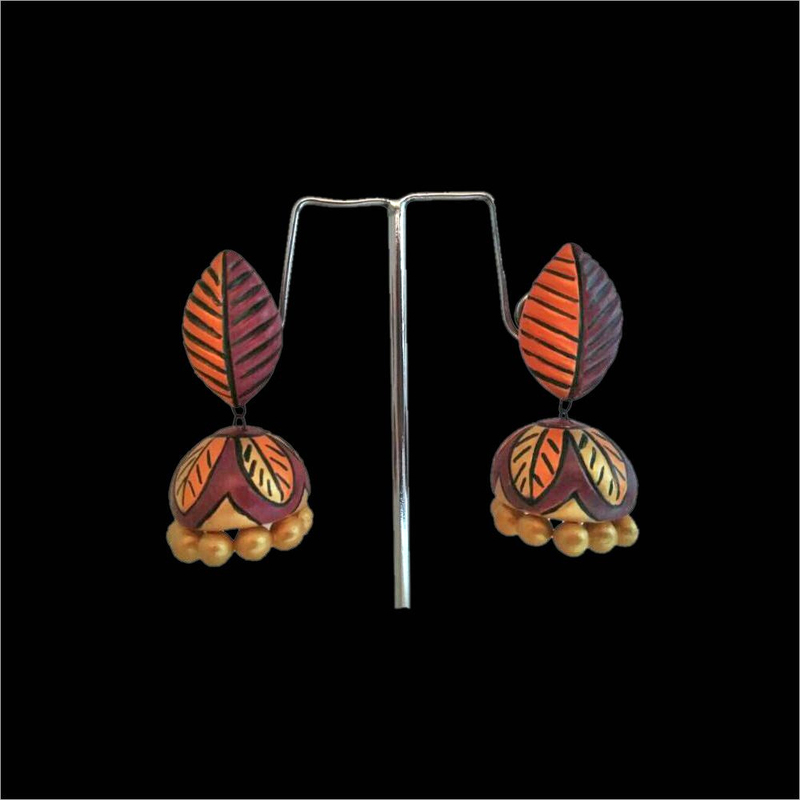 This Terracotta Leaf Maroon Jhumka is available at the economical rate.